If you want to make a credit card donation, please click here! Please contact us for information about giving in any of these manners. Mission Connexion is committed to the highest level of Biblical stewardship, financial accountability and transparency. We are audited annually by an independent CPA firm and our annual financial statements are available on this website. 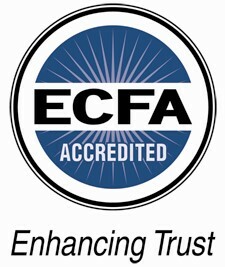 SEND-USA is also an accredited member of the ECFA (Evangelical Council for Financial Accountability).